CORE programs provide local youth the opportunity to take action for their future by engaging in career pathway preparation to build professional competency and personal confidence designed to fast-track them to success. 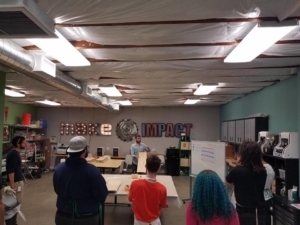 A 900 foot maker space located at Impact NW’s facility, Make @ Impact is a manufacturing playground where students can explore material creation and build employable skills with specialized equipment like a 3D printer, CNC desktop mill, laser cutter, skateboard press, band saw, drill press, grinder, and more. A pillar of Impact NW’s CORE programming, Career Coaching provides each participant with personalized support designed to identify and eliminate barriers that block gainful employment. Participants create career maps and action plans, explore employment and post-secondary opportunities and participate in transitional exit programs intended to guide them to the logical next step, all under the guided supervision of an experienced CORE Coach. 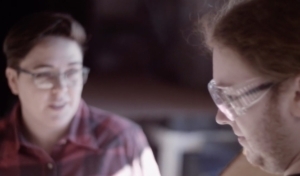 Career Explorations offers an introduction to the four fastest growing industries in the Portland area: advanced manufacturing, healthcare, construction, and technology. students gain exposure to each sector with immersive company tours and face-to-face sessions with industry professionals. 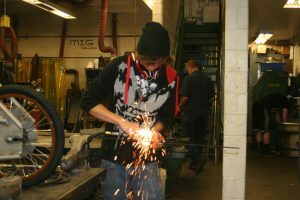 Using hands-on training, students are able to strengthen the essential workplace skills valued in these high-demand sectors. 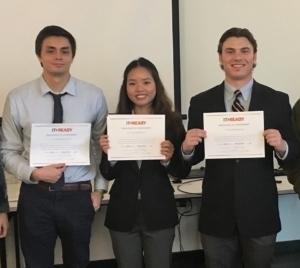 Geared toward individuals age 18-26 with a vested interest in pursuing a manufacturing career, Manufacturing Pre-Apprenticeship participants will gain relevant industry specific technical knowledge and employability skills. Successful graduates will have an opportunity for a paid internship or direct employment with a local manufacturing company. Please call our CORE program at (503) 721-1740, or email us at core@impactnw.org, to learn about our range of services. Your conversation will be completely confidential. If Impact NW isn’t the best fit for you, we’ll help connect you to the services you need. Additionally, you can visit our CORE website or Facebook page for more information.